Louisiana ranked No. 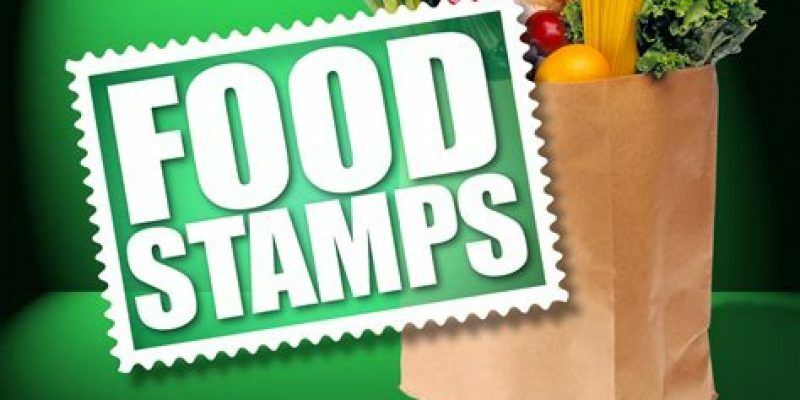 35 among 49 states and U.S. territories that saw reductions in food stamps participation, according to the latest numbers compiled by the Supplemental Nutrition Assistance Program (SNAP). Louisiana had 894,313 residents participating in the federal SNAP program in September 2017, compared to 848,859 in September 2018, the latest month with available data. The year-over-year change represented a 5.1 percent drop. Hard to believe but Texas saw the largest drop in food stamp recipients– at 32 percent. North Carolina saw nearly a 19 percent drop, and South Carolina nearly 11 percent drop. Which states have seen the largest drops in food stamp recipients? The majority of this article was first published on Watchdog.org. Previous Article Texas House Assignments Are In: Is School Choice Cooked?